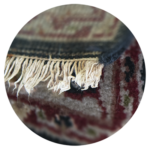 The best place in NJ for rug cleaning or repairs. Been here for years and you can see why. Service is fast and they do a great job. 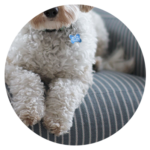 Wells Rug Service has proudly served Morristown and surrounding areas since 1921. Our IICRC-certified team is dedicated to providing excellent customer service. Ensure your carpets and upholstery last for a lifetime when you call us today for our affordable cleaning services. 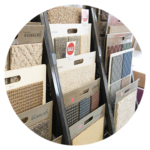 Visit our showroom in Morristown, New Jersey, for our fast carpet services when you need new carpeting installed.